Running is when you move rapidly on foot. Jogging and sprinting are forms of running where you get to choose your pace. Running is a great way to get in shape and even lose weight if working in concert with a healthy diet. I have tried running and you can read about my experience here. Evolutionary biology professor Daniel Lieberman gives five pointers on how he thinks you can run long distances better and injury-free. Are you just getting started or are you an expert? 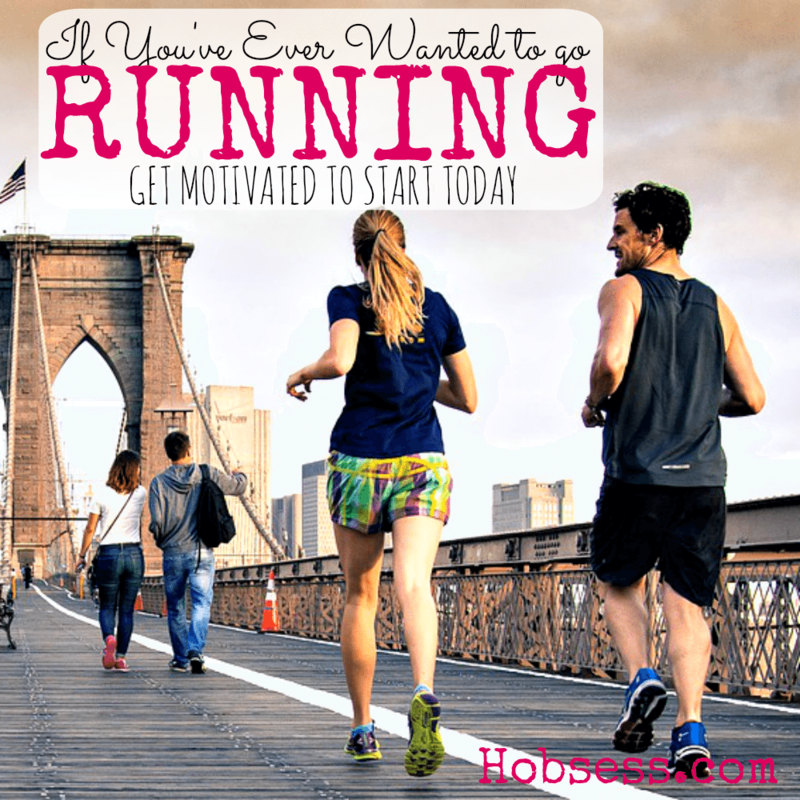 Get involved with others who share your interest and/or passion in running. Join the Road Runners Club of America! Go to this Running Board, click “Follow Board” and then help us make this the best board on Pinterest! Follow Hobsess (Rev Crouse)’s board Running (EXERCISE) on Pinterest.